Potomac Pathways has earned The Joint Commission’s Gold Seal of Approval® for Behavioral Healthcare. The Gold Seal of Approval® is a symbol of quality that reflects an organization’s commitment to providing safe and effective patient care. Potomac Pathways is accredited by The Joint Commission, which has an unannounced survey process for behavioral healthcare accreditation. The purpose of the survey is to evaluate the organization's compliance with nationally established accreditation standards. 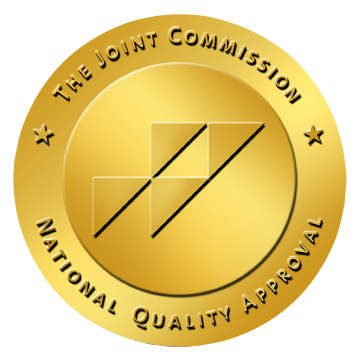 The Joint Commission standards focus on patient safety and quality of care. You can express concerns online at [email protected].